This clear cling mount stamp set features two stamps. 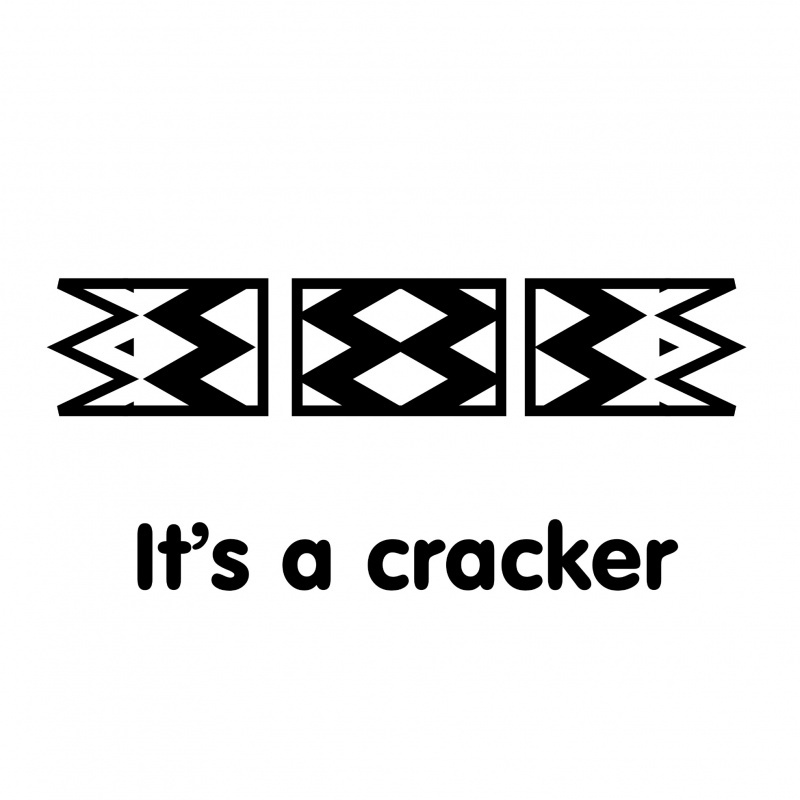 The cracker is 4.8cm and the words "It's a cracker" is 3.2cm long. Use with an acrylic block (not included).